60W 110V 220V Adjustable Temperature Electric Soldering Iron for phone motherboard BGA chip welding Repair, With 5pcs Solder Iron Tips, Adjustable temperature controlled soldering irons: 200-450 °C, High quality long lasting ceramic type heater. 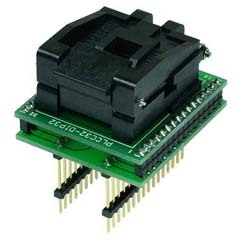 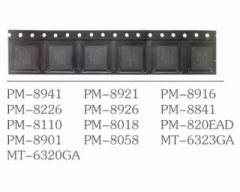 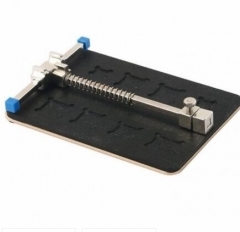 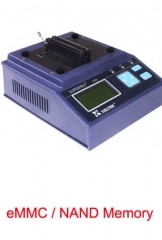 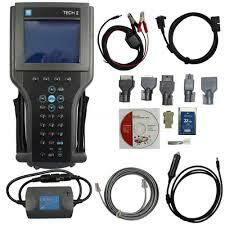 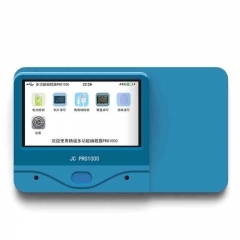 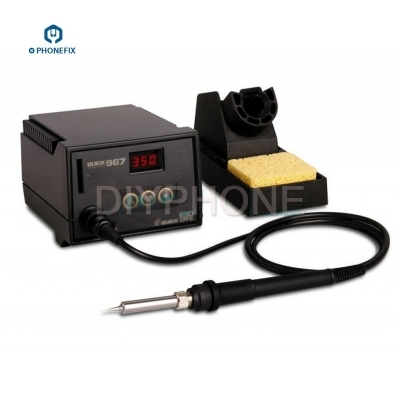 Advantages: fast heating rate, welded at power supply for about 35~60 seconds. 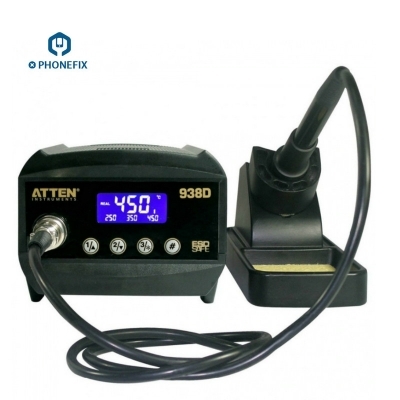 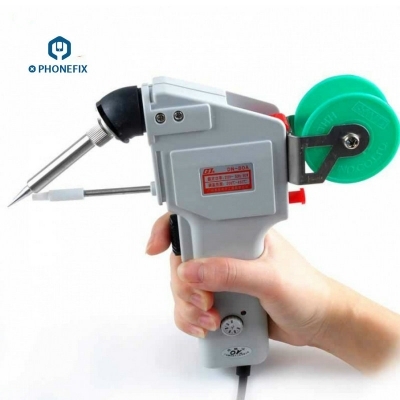 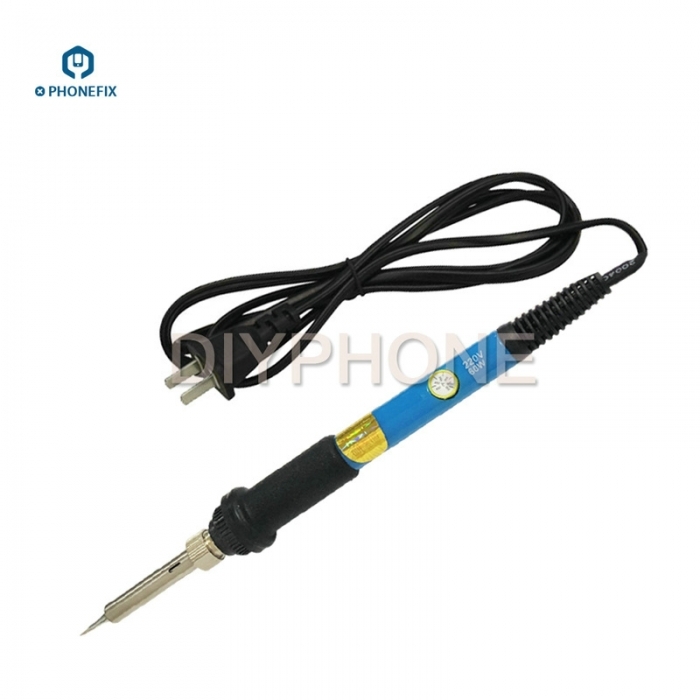 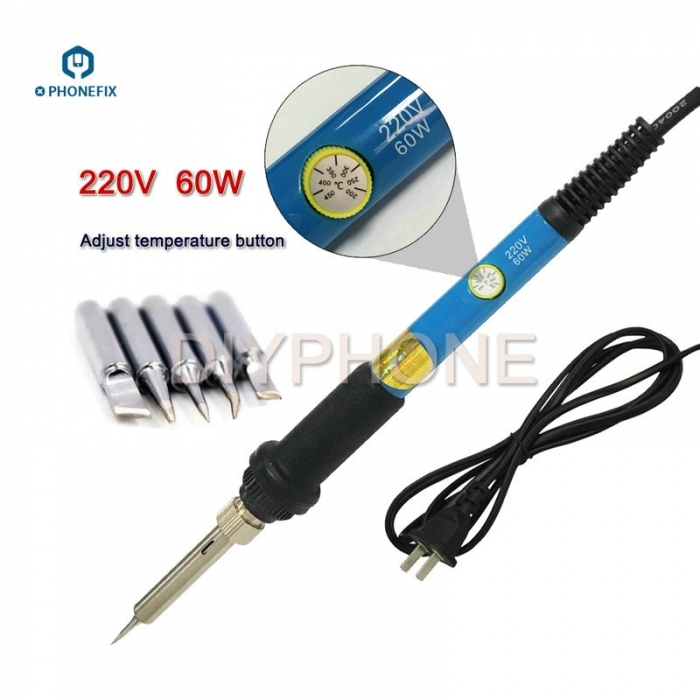 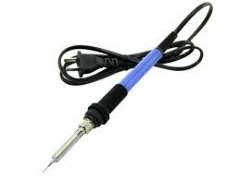 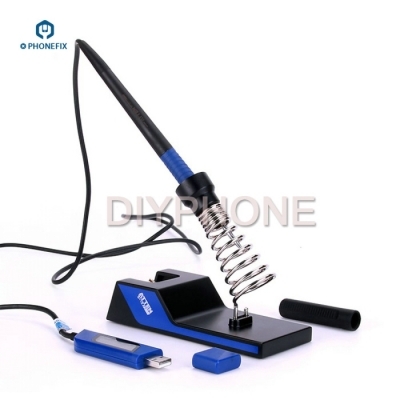 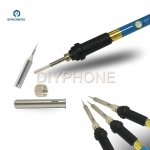 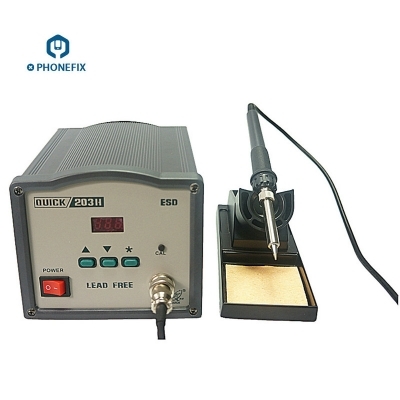 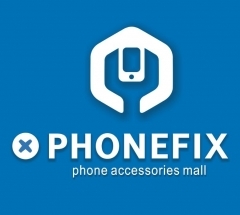 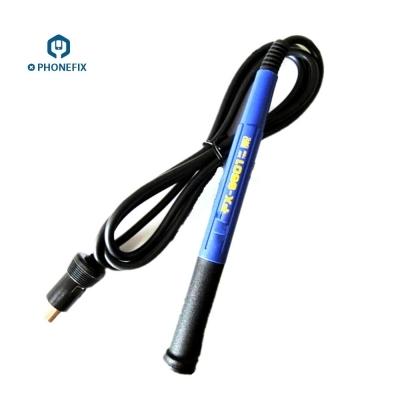 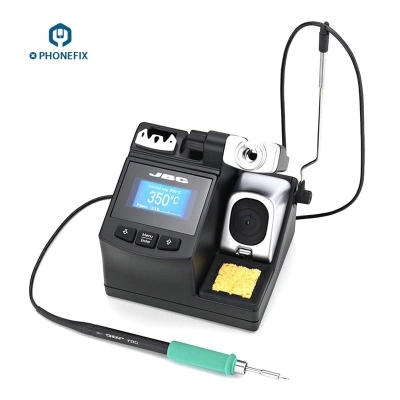 Compared with ordinary soldering iron, only adjust the knob on the handle, you can set the required temperature between 200 °C-450 °C.